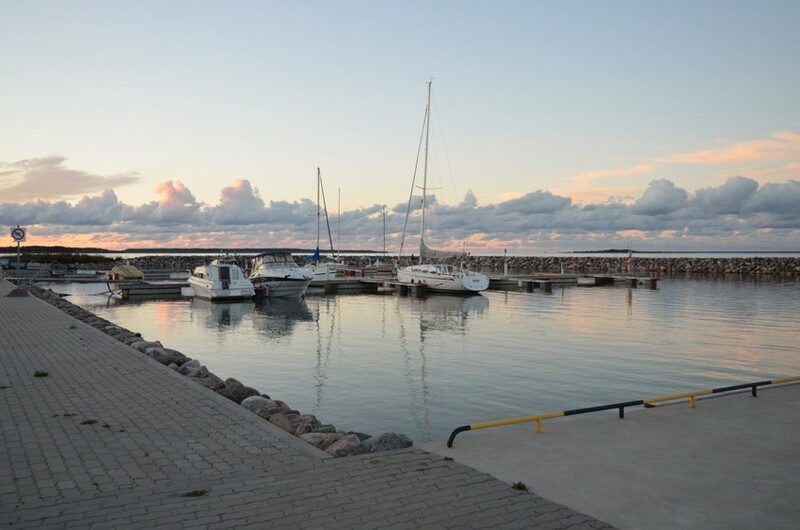 Heltermaa, first mentioned in 1620, presumably developed its first landing place in the first half of the 19th century when the nearby Vahtrepa Port became too shallow for ships due to a rise in the level of the land. A mail boat accident that took place on the coast of Heltermaa in 1837 leads us to assume that the landing place was used for connection to the mainland at that time. Regular ship traffic with the mainland and Saaremaa was established in 1853. The Haapsalu steamship Wariag sailed on the route Haapsalu-Heltermaa-Väike Strait (Maasi)-Virtsu. 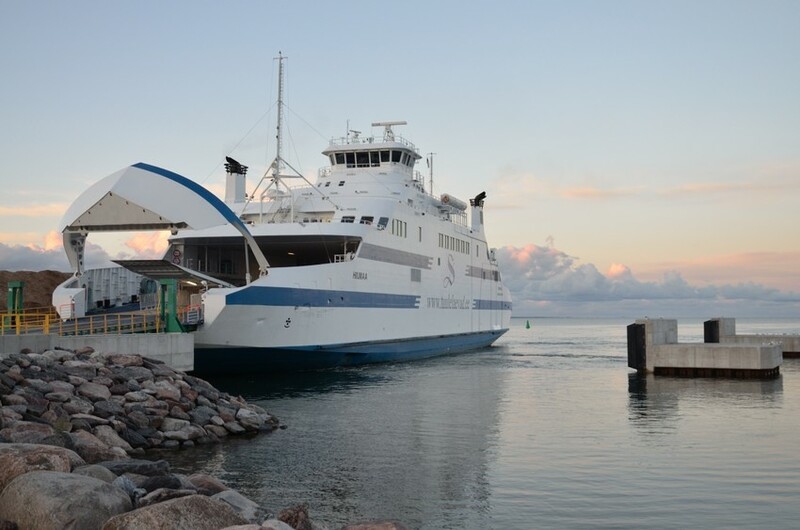 Three years later, Wariag also took over the duties of the mail boat that had been running the Heltermaa-Haapsalu line. In 1864, the steamer Progress of Count E. A. A. von Ungern-Sternberg, the owner of Suuremõisa Manor, began operating the Haapsalu-Hiiumaa line. Between the two World Wars, the port was used for importing household goods and importing cattle-breeding and farming produce as well as for passenger traffic to the mainland. During the Soviet period, Hiiumaa was a border zone and the port therefore had a border point through which everyone entering and leaving the island had to pass. In 1959, a ramp was built at the port in order to improve access to and from ships. At the beginning of the 1970s, new quays were built for unloading ships, and a portal crane and a weighbridge were installed on the quay. 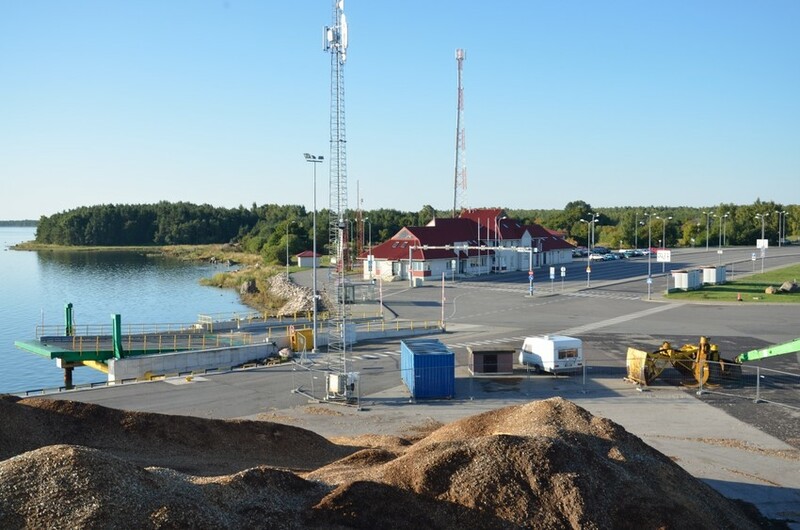 After Estonia regained its independence, the number of tourists travelling to the island increased and the condition of the port needed to be improved. By the end of 1996, the post-war port building was replaced by the current one and, by 1999, the extensions of the port quays were completed. In connection with the introduction of new passenger ships, the quays were reconstructed, the water areas were dredged, larger waiting facilities were created and a modern small vessel harbour was completed in 2009-2010. 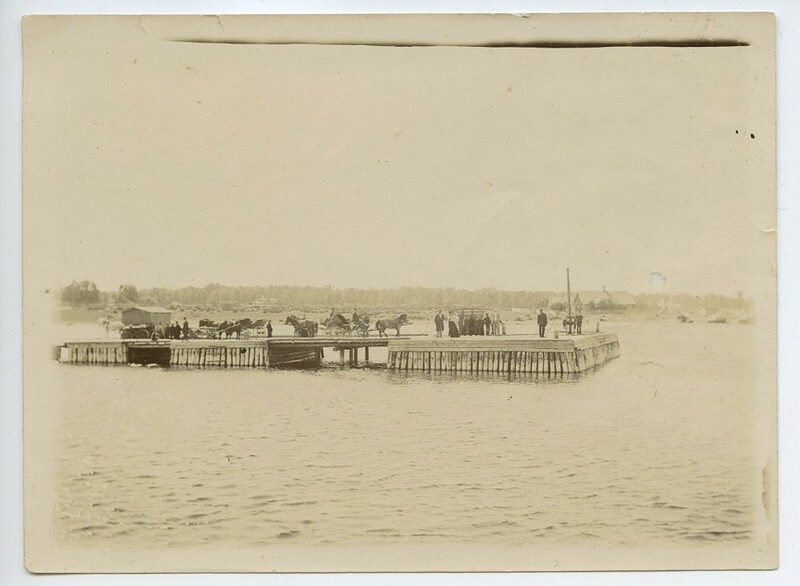 The original jetty was made of wooden boxes and a rock pier. 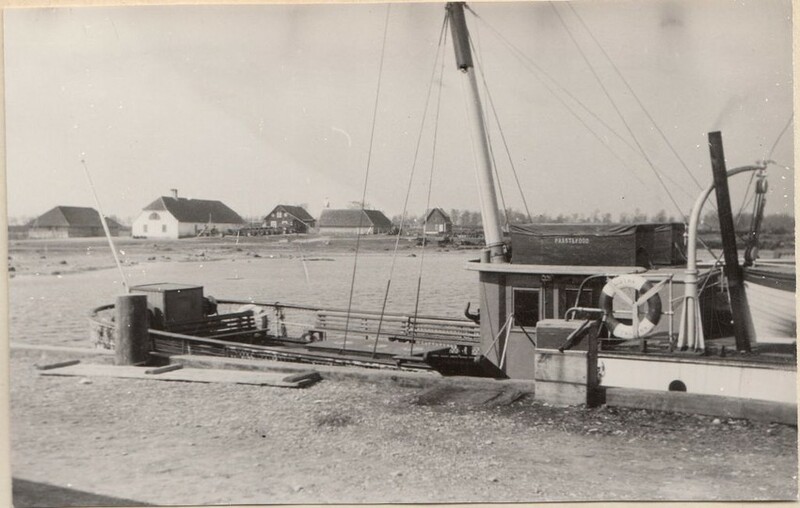 The photo shows Heltermaa quay before World War I. The steamer Gustav at Heltermaa Port quay. In the 1920s and 1930s, the port was used for passenger ship traffic between Hiiumaa and the mainland. Passenger and cargo steamer Gustav at Heltermaa Port quay. 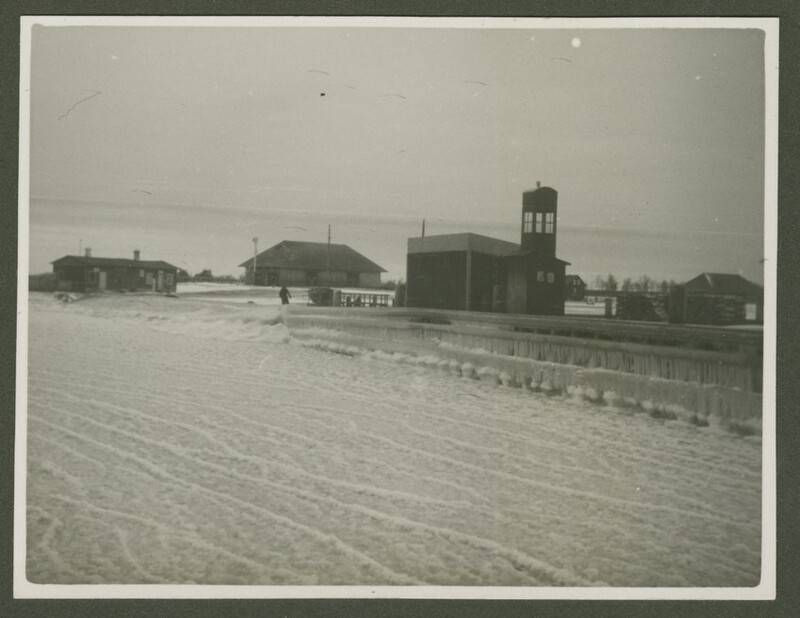 Heltermaa Port in late autumn 1933. 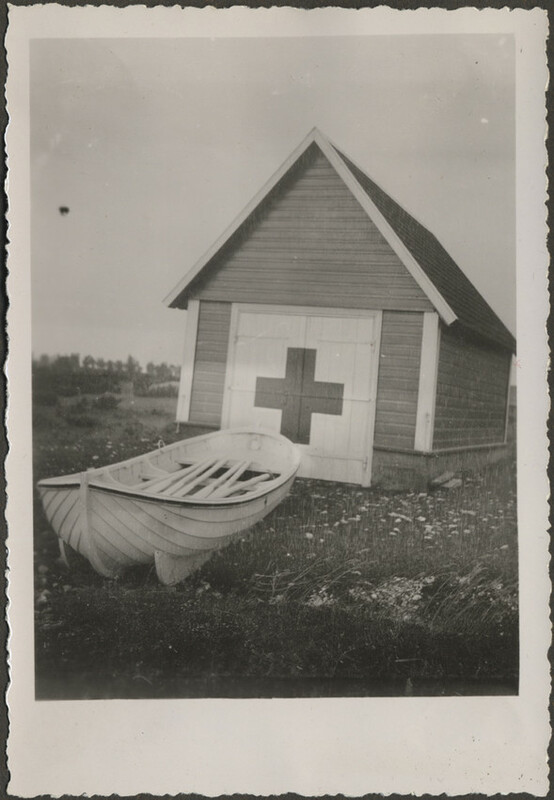 A rescue station with one rescue boat was located here in the first half of the 20th century. 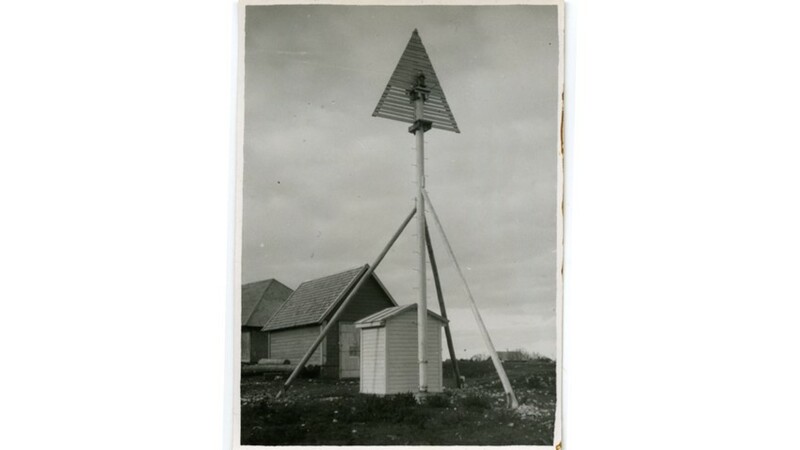 Heltermaa Rescue Station in the 1930s. Heltermaa Port seen from ferry Regula, 2013.